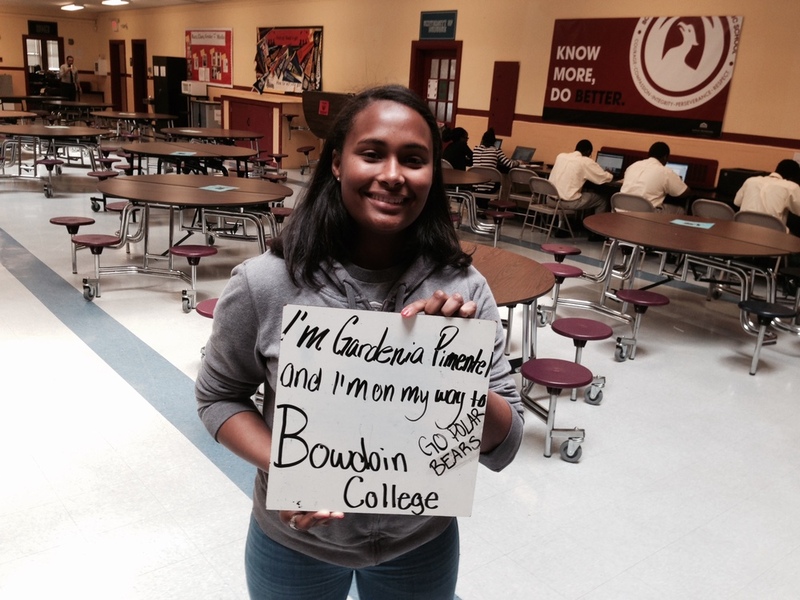 Boston Prep's most recent graduates are headed to college in just a few short weeks. With 268 college acceptances in total, including acceptances to over 100 unique colleges and universities, the members of the Class of 2019 had many options when choosing where to complete their studies. Our college counselors work closely with students and families to help them assess the best fit, evaluating financial affordability, persistence and graduation rates, campus support services, and more. After considering all of their options, members of Boston Prep's Class of 2019 are excited to attend the following colleges and universities.